ComicCon is about heroes, mostly fictional, and this year’s event in Salt Lake City ended with a real hero performing an amazing concert with such heart, energy, and sweat for local refugees that I never wanted it to end. Despite difficult circumstances due to a last minute venue change, etc., my friend, Alex Boye, valiantly put on quite a show for hundreds of people who attended our benefit concert to help raise awareness and funds for local refugees. About 100 local refugees were able to attend the concert due to a generous donation made by University of Utah Health Plans. You should check them out. They are awesome! Nashville singer, Marabeth Poole, sang a beautiful song with Alex called 7 Seconds now available on iTunes and a new video coming out this week! Local Venezuelan refugee, Romay, presented Alex with an unbelievable painting that blew us all away. Alex Boye with my daughter and co-founder, Kylie, after the concert. Daniela Larsen from our newest partner, Navanas Institute, announced a $3,000 scholarship available to all refugees starting NOW to help jump start their technical skills and get them on their way to earning an income as soon as possible. Check it out here. We thank all who attended and ComicCon for hosting the concert. We are already talking about our next concert and will provide updates soon with more details. 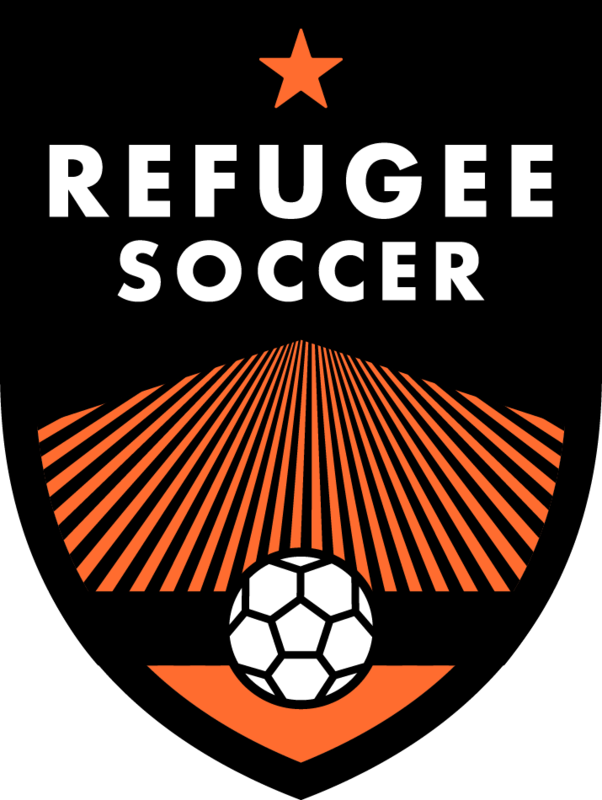 For updates on future events to benefit refugees sign up on the upper right-hand side of this page or simply follow our founder, Adam Miles, on Twitter.